Come visit us at our dog and cat grooming salon or our bright and playful pet supply store in Glenside. You and your pet will be "Oh So Happy" to discover the broad selection of collars, leashes and toys in our pet friendly retail shop. Together we can keep your dog and cat "Oh So Healthy" with the best, all natural pet foods that maximize your furry companion's well being. 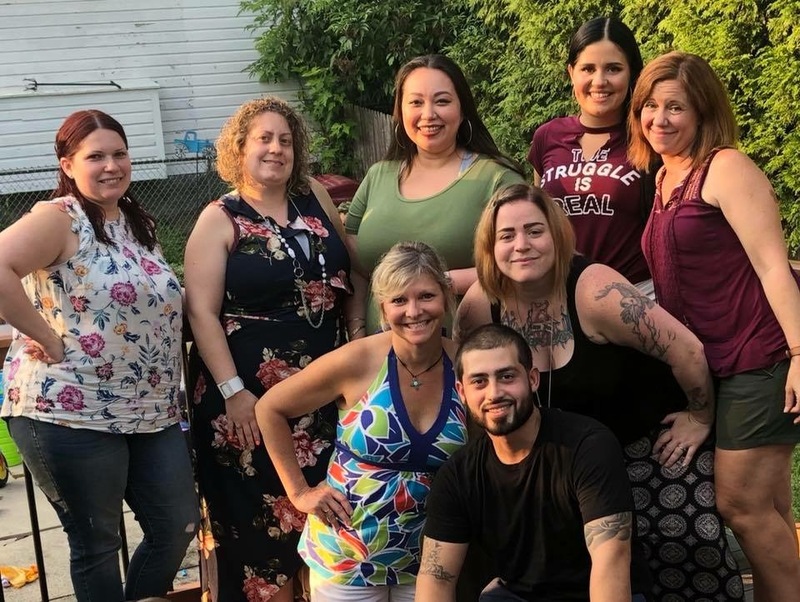 Nestled in the Keswick Village Shops, "Oh So Pretty" is located in the heart of Glenside, just minutes from Jenkintown and continues to serve faithful clients from Mt Airy, Chestnut Hill and Philadelphia. 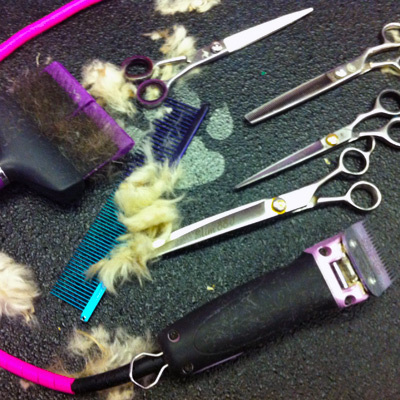 With years of combined experience we understand dog grooming can be stressful to your pet. We devote our salon practices to reducing that stress through gentle handling and compassion. Your beloved pet's well being is our primary concern we strive to make the groom a positive experience for your four legged family member and you. We are very conscious about our clients busy schedules and we will work with you to find the best time to give your pet the TLC they deserve. We make sure that the pets that visit us are in a stress free environment and are finished in a timely fashion. Full service grooming includes bath, hair cut, nails trimmed, ears cleaned, and brush out. Join us for our FREE Essential Oil Seminar Featuring Wellness Information for You and Your Furry Family Members. Limited space is available; please keep pets at home. Order Essential Oils through our Young Living Site.